We have some big news for the upcoming Battle Of The Bay in 2019! 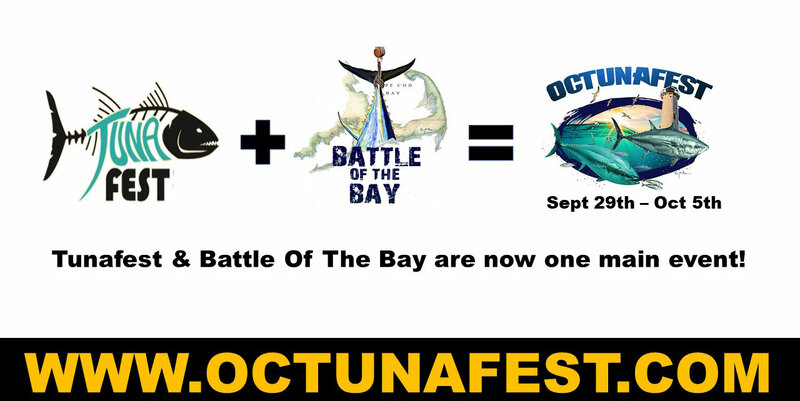 Battle Of The Bay will now be part of the all new 1st Annual Octunafest coming September 29th - October 5th. You will be diverted to Octunafest automatically.